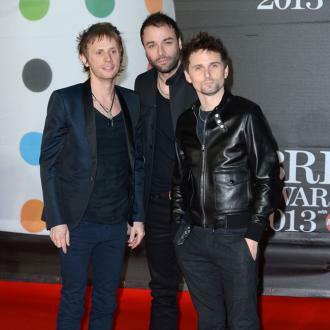 Muse (formed 1992): is an English rock band renowned for their spectacular live arena shows. 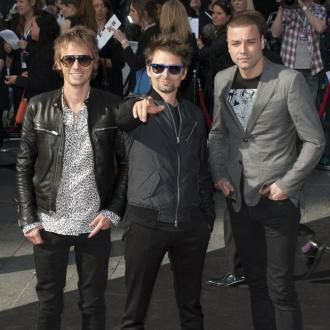 The Formation: The members of Muse formed the band when they were studying at Teignmouth Community College. 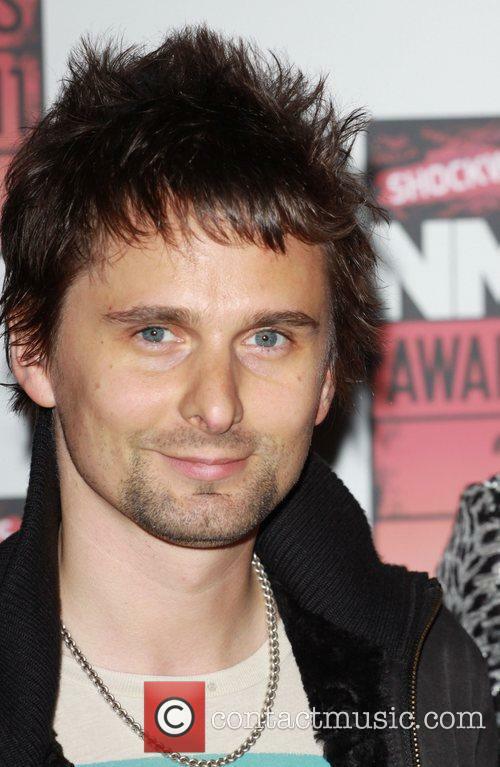 Aged 14, Matthew Bellamy auditioned for the role of guitarist in Dominic Howard's band. They then asked Chris Wostenholme to hang up his drumsticks and learn to play bass for the band. Originally the band was named Rocket Baby Dolls. In 1994, they won a local battle of the bands. According to Bellamy, it was this surprise win that made the band take themselves seriously. They chose to pursue the band, rather than university placements and moved away from Teignmouth; changing the band's name to Muse in the process. Their first demo was recorded at Sawmills Studio in Cornwall. The studio's in-house label, Dangerous, released Muse's eponymous debut EP. A second EP, Muscle Museum reached number three in the indie singles chart. Both the BBC Radio One DJ Steve Lamacq and the music paper NME latched on to the band and helped their ascent to fame. Debut album onwards: Showbiz, Muse's debut album, was produced by John Leckie (famous for his work with The Stone Roses). 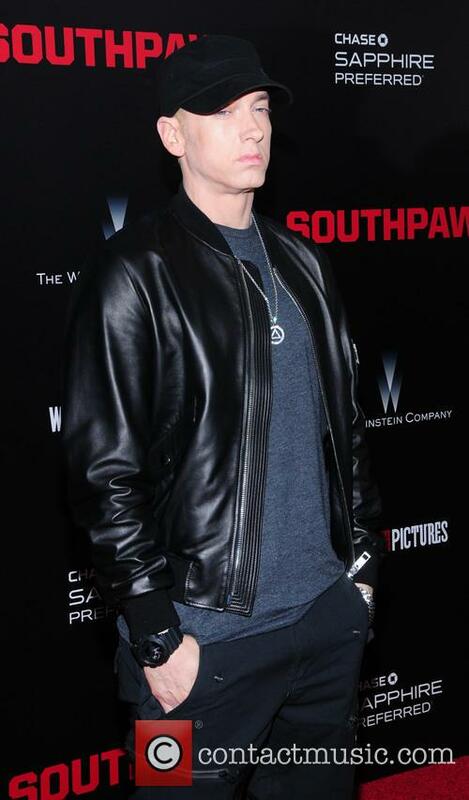 The album's release was followed by support slots in America with Foo Fighters and Red Hot Chili Peppers. Muse's second album, Origin of Symmetry featured an expanded range of instruments, including a Mellotron and a church organ. In 2003, Muse sued Nescafé for using their version of Anthony Newley and Leslie Bricusse's 'Feeling Good' in an advert without the band's permission. 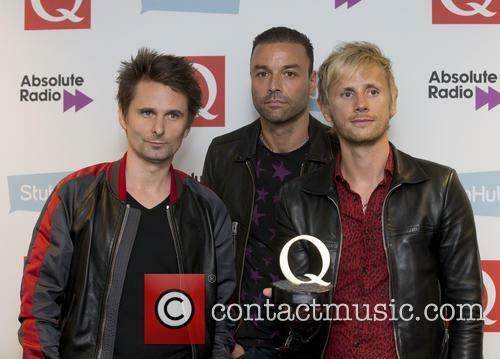 Muse won the case, as well as £500,000 compensation, which they donated to Oxfam. The band also rejected a $50,000 offer from Celine Dion to allow her to use the name Muse for her Las Vegas show. 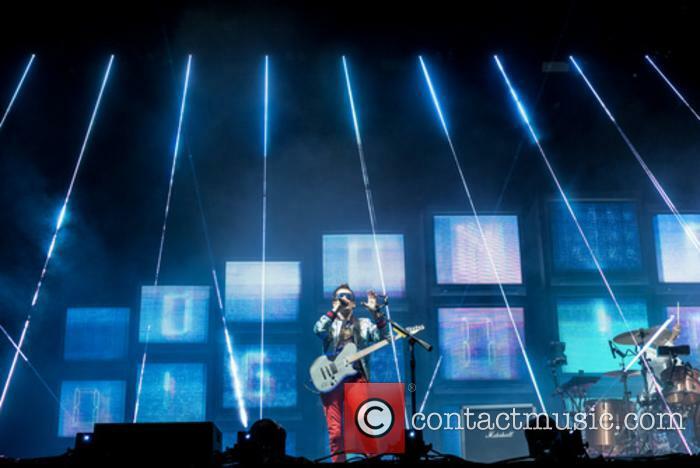 Hullabaloo, the live DVD, featured footage from Paris, as well as footage documenting the band on tour. An accompanying CD release, Hullabaloo Soundtrack was a compilation of B-sides, live tracks and new songs. 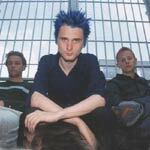 Absolution, Muse's third studio album, spawned the hit singles, 'Hysteria' and 'Time Is Running Out'. The band undertook a huge worldwide arena tour, which ran for almost a year. In June 2004, the band played one of their best gigs to date at Glastonbury Festival. 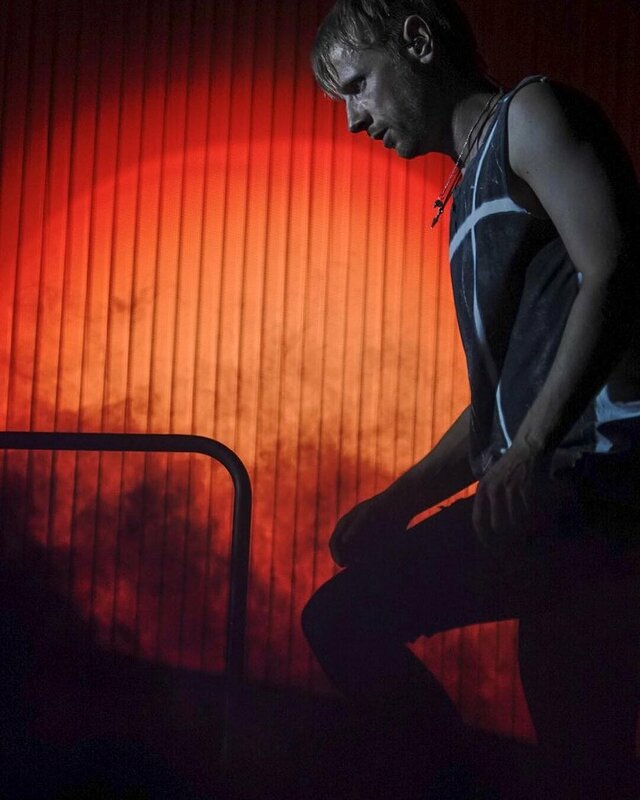 Dominic Howard's father had been at the festival to watch the band but sadly died of a heart attack just an hour after their performance. In July 2005, Muse performed at the Paris leg of the Live 8 concert, playing 'Plug In Baby', 'Time Is Running Out', 'Hysteria' and 'Bliss'. 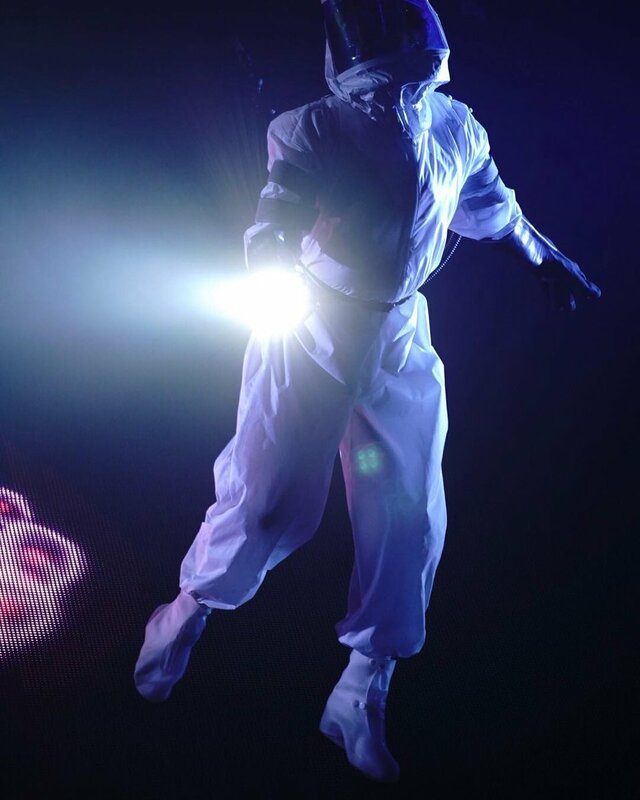 The Absolution Tour DVD featured Glastonbury footage as well as previously unseen live footage from Wembley Arena. 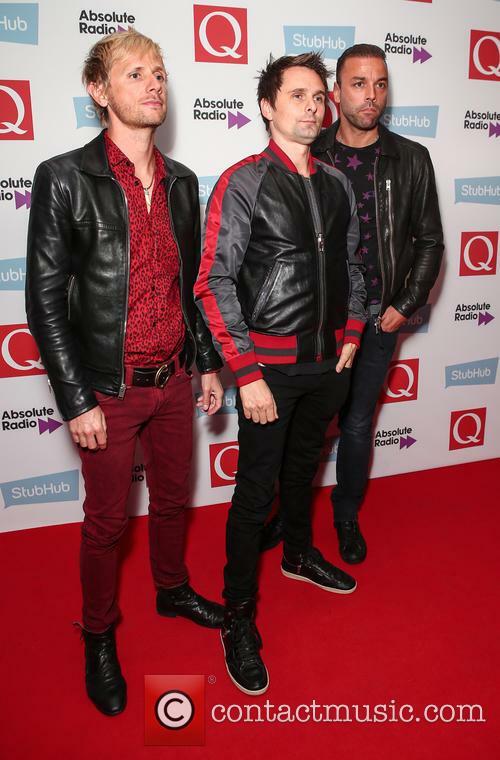 Muse's fourth studio album, Black Holes & Revelations debuted at number one in the UK and was nominated for the 2006 Mercury Music Prize (which was won by Artic Monkeys). 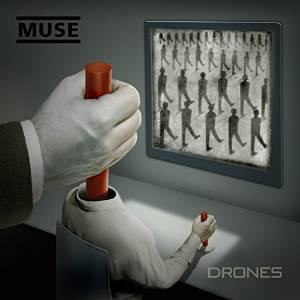 The album spawned the singles 'Supermassive Black Hole', 'Starlight' and 'Knights of Cydonia'. In August 2006, the band recorded the Live from Abbey Road sessions. 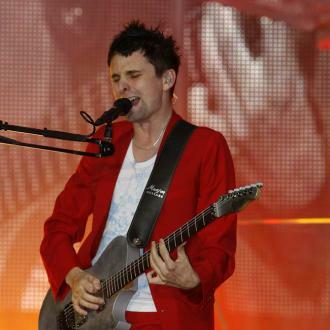 On June 16th and 17th 2007, Muse performed again at Wembley Arena. The concerts were recorded for a DVD and CD release entitled H.A.A.R.P. 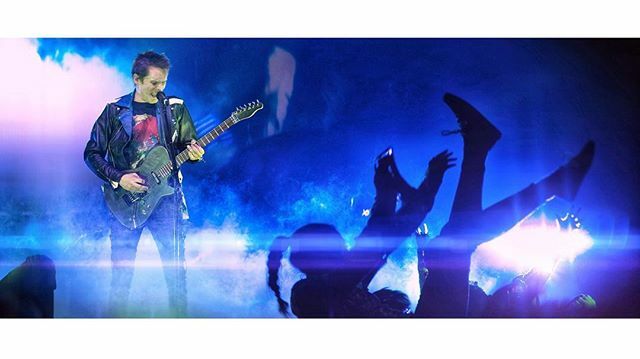 Muse's eighth LP is coming in November! 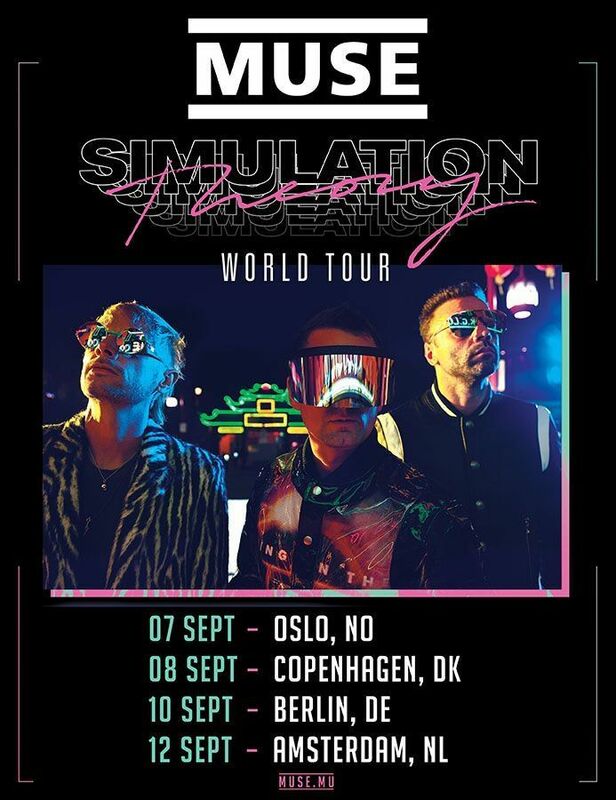 Muse have revealed that their long-awaited eighth studio album is set to be released in November this year, while also revealing a brand new single called ‘Something Human’. The new track, produced by long-term collaborator Rich Costey and with an epic but defiantly strange video directed by Lance Drake, is a bit more mellow and alt-rock in nature than the thunderous hard-rock epics to which fans have become accustomed. 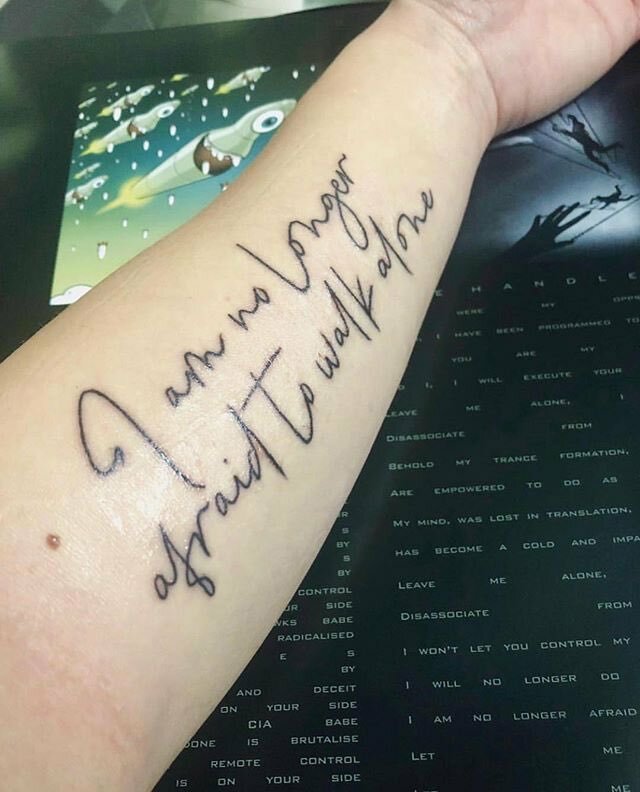 “Life on the road can bring out your inner beast, this song and video is about taming that beast, desiring a return to something human,” lead singer Matt Bellamy explained. He's joined by The Killers and Muse at the Tennessee festival. The line-up for Bonnaroo Music and Arts Festival 2018 is here with more than a hundred artists on the bill for the four-day weekend and Eminem, The Killers and Muse announced as headliners. It's the 17th edition of this incredible show, and tickets are on sale this week. Be sure to be one of the 80,000 plus revellers to hit Manchester, Tennessee this summer for one of the most exciting musical events in Southeastern United States. Tickets go on sale on Friday (January 12th 2018) and follows an incredible event last year which featured headliners U2, Red Hot Chili Peppers and the Weeknd. 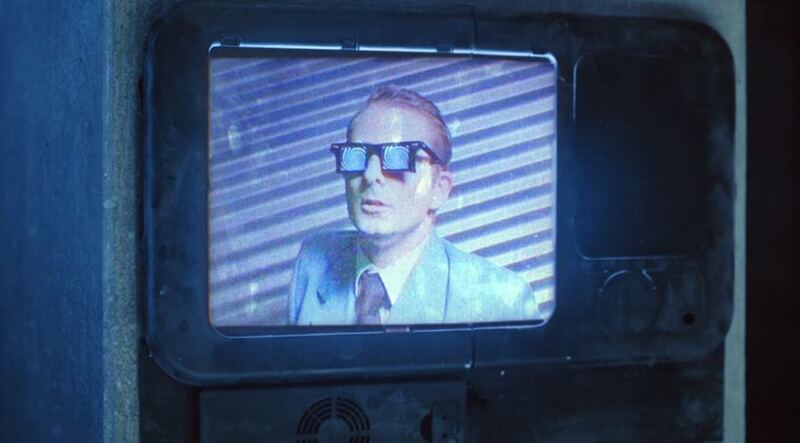 Muse learned lessons ''the hard way'' about music industry ''sharks'' ripping artists off. 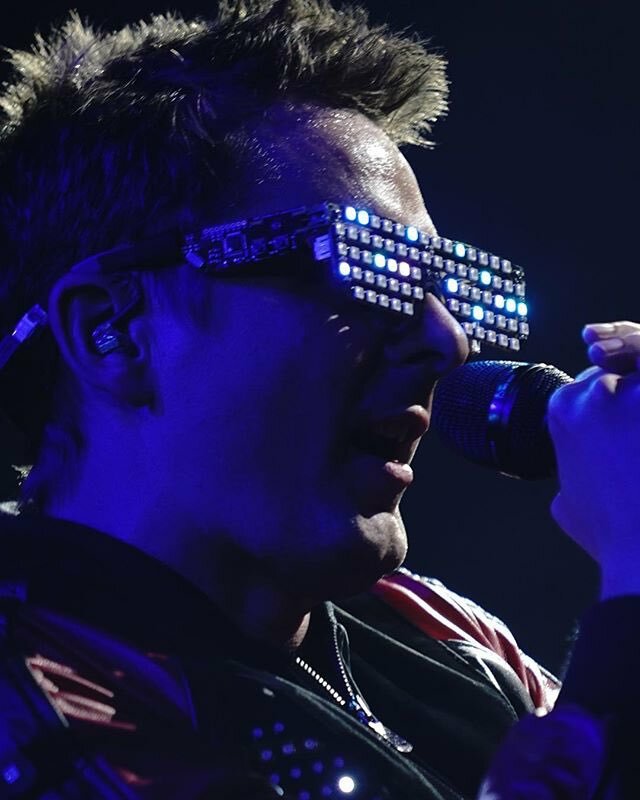 Frontman Matt Bellamy has warned aspiring artists about ''dodgy people'' who try to take advantage of musicians, and explained while it could seem like paranoia, it actually comes from experiences the group had early in their career. 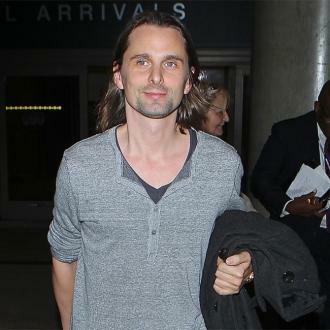 Speaking to NME in a series giving advice to aspiring bands, Matt revealed: ''Look out for sharks. There's plenty of dodgy people out there that are looking to rip you off. 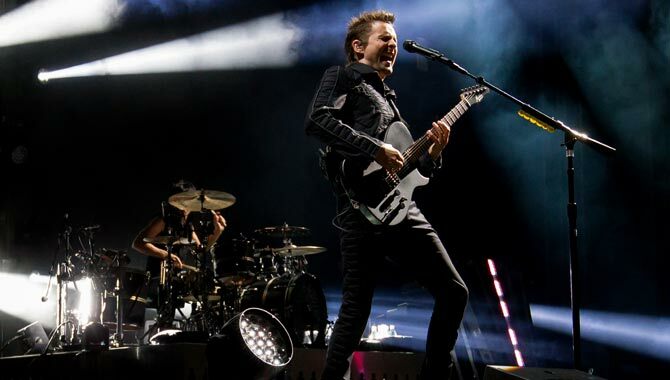 With a reputation as one of the world's premier live acts, it is always cause for excitement when the Teignmouth trio that comprise Muse hit the road. 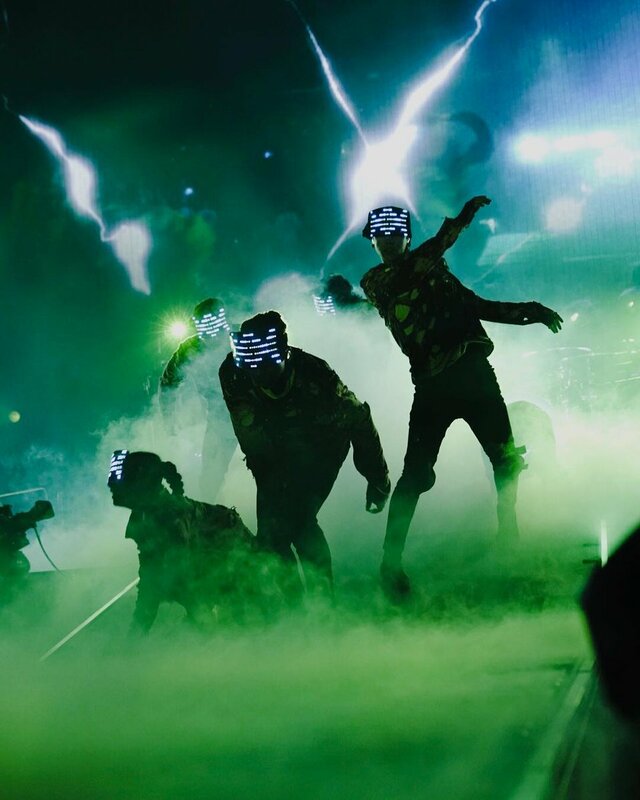 Much like the ever-growing anticipation for how they will push themselves sonically on each album, they have a reputation for innovative stage productions. As a bona-fide stadium outfit, the decision to play indoors only adds to the intrigue and expectation. At this point, let's put a SPOILER ALERT in for anyone who will be attending this tour - ignorance is bliss and all that. 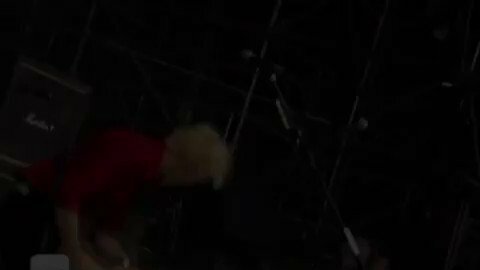 That in itself is the first spoiler - the revival of Bliss to the live set, but let's starts at the beginning. Playing in the round is not massively unusual, but in this case the stage also has arrows at either end and this isn't just to bring the band closer to the audience or giving everyone a good view. 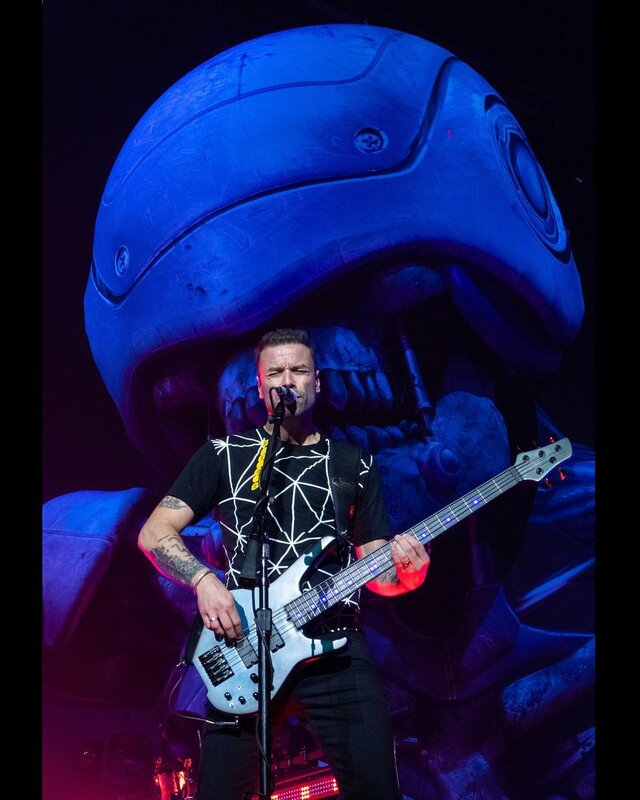 At various times during the set, drapes will lower across the elongated stage and act as a huge video wall - this is most impressive during 'The Handler', when Matt Bellamy and Chris Wolstenholme appear to be on puppet strings. It's a stunning effect. By this point we have already been introduced to the drones that sit on a rig high above the stage when resting, but when in use the orbs containing lights move around the stage and above the audience in synchronised fashion. Breath-taking to say the least, it's a fine visual accompaniment to 'Psycho', while Bellamy's guitar playing on 'Reapers' is highly impressive. The middle of the set mainly consists of older favourites that clearly continue to age well - the reactions to 'Supermassive Black Hole', 'Starlight' and 'Hysteria' are nothing short of, well, hysteria and the trio find a way to make the rocking latter even more enjoyable, by tagging on the outro of 'Back In Black' to it. As more recent work - 'Uprising' and 'The Globalist' - returns to the set, those drapes return and also surround the circular centre stage. The resulting holographic space odyssey again has the audience hooked on spectacular imagery, before the band move into a closing section including 'Mercy' and an epic 'Knights Of Cydonia'. Ten months after their separation, Kate Hudson has opened up about her relationship with Matthew Bellamy. Kate Hudson has revealed the reason why she separated from her ex-fiancé, Matthew Bellamy. The 36-year-old Good People actor and Fabletics co-founder discussed her relationship with Bellamy in a recent interview in Allure. Kate Hudson at the 9th Annual God's Love We Deliver Golden Heart Awards in New York, October 2015. Read More: Kate Hudson Shares Instagram Selfie With Social Media Shy Jennifer Aniston. Nick Jonas was spotted with Kate Hudson over the week but he’s not willing to answer questions about their relationship just yet. Not a week goes by without some new rumour about Nick Jonas’ love life springing up online. This week it’s been his possible budding relationship with Kate Hudson. 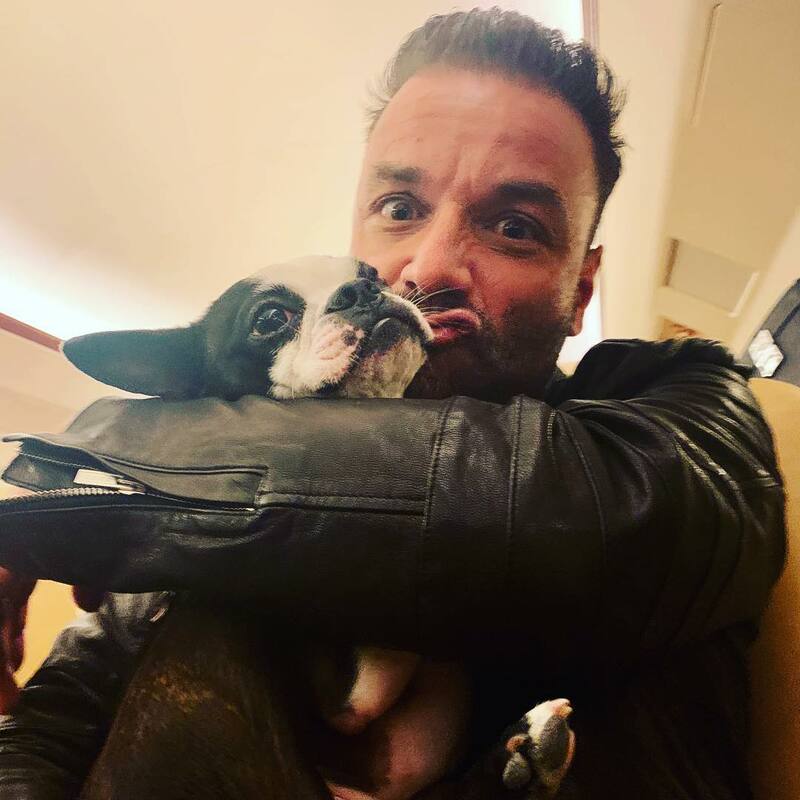 However, although the internet may be crying out for confirmation of their romantic involvement, Jonas wasn’t prepared to give anything away during a recent radio interview. Nick Jonas at WE Day celebrations in Toronto in October 2015. Read More: Nick Jonas Appears To Reference Selena Gomez’s ‘Good For You’ In His New Song, ‘Area Code’.